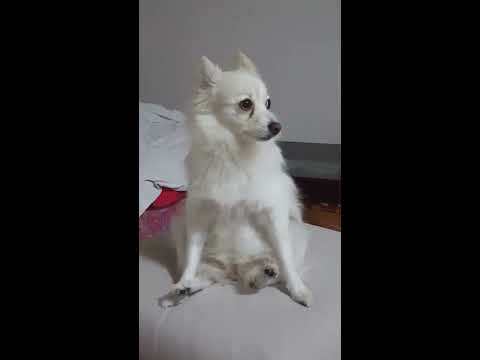 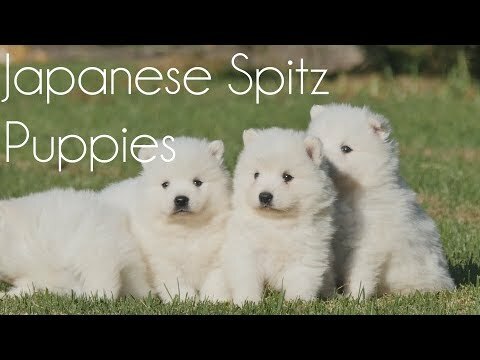 The Japanese Spitz (日本スピッツ, Nihon Supittsu) is a small to medium breed of dog of the Spitz type. 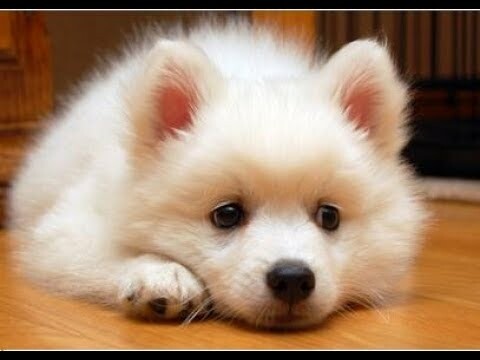 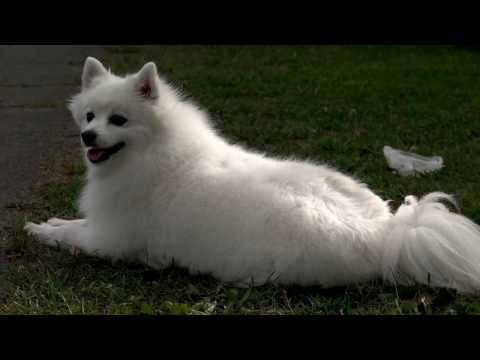 The Japanese Spitz is a companion dog and pet. 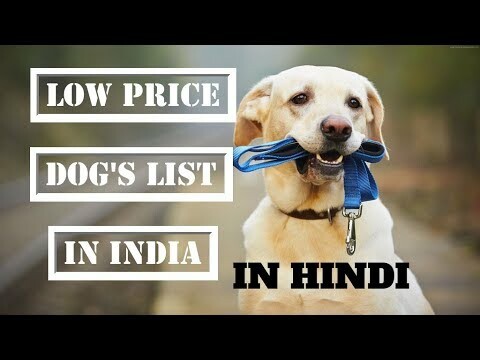 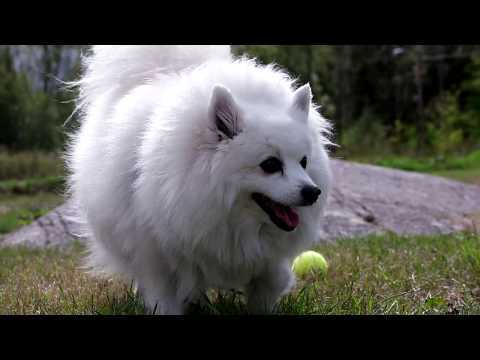 There are varying standards around the world as to the ideal size of the breed, but they are always larger than their smaller cousins, the Pomeranian. 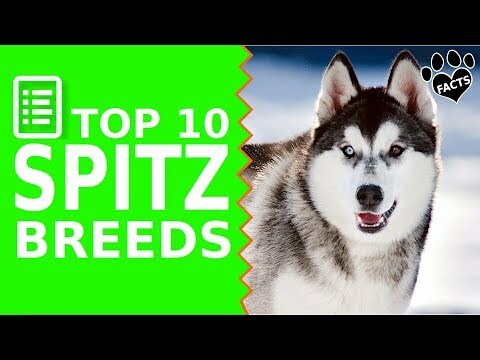 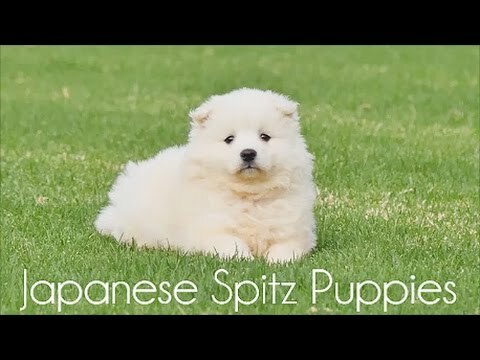 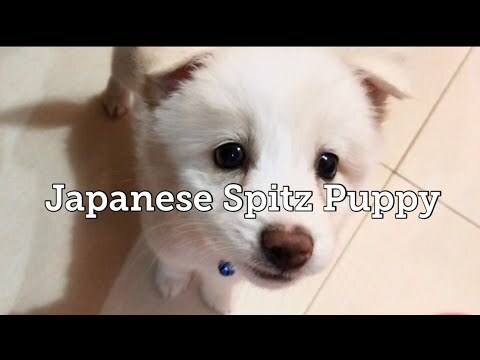 They were developed in Japan in the 1920s and 1930s by breeding a number of other Spitz type dog breeds together. 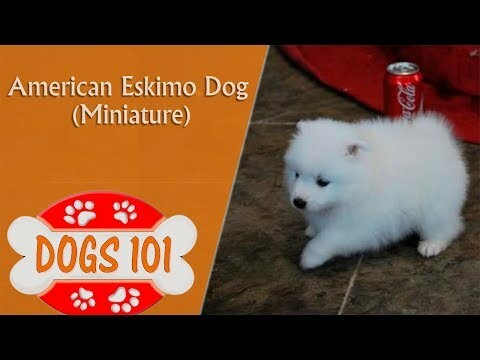 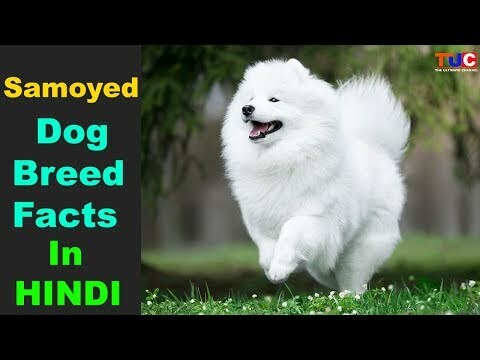 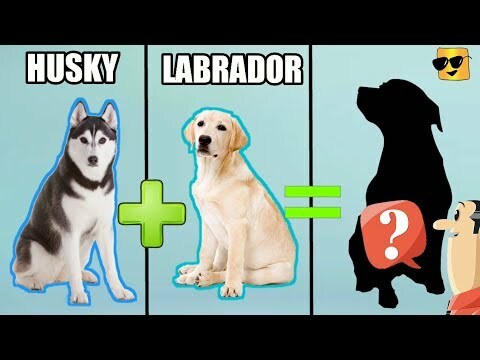 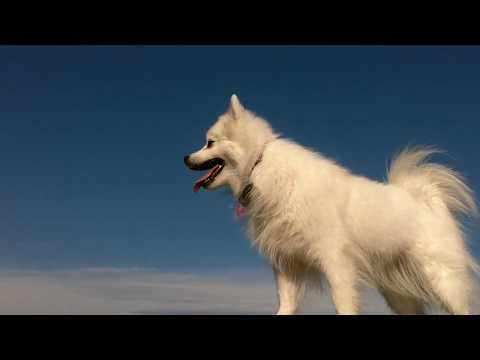 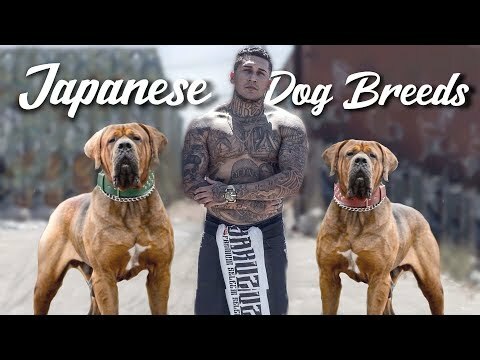 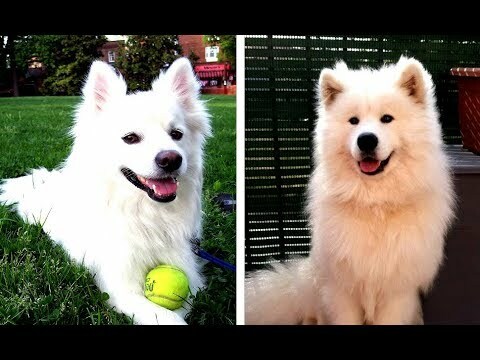 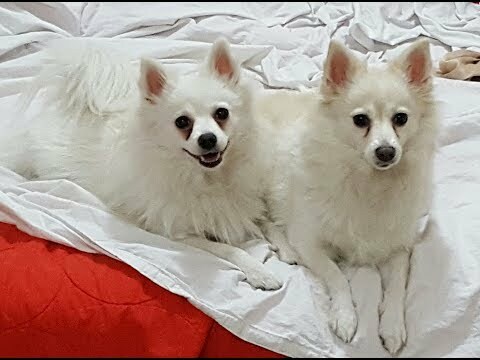 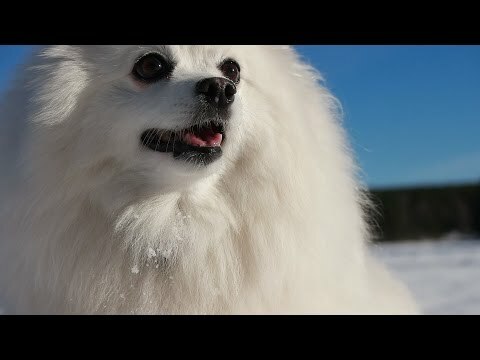 They are recognized by the vast majority of the major kennel clubs, except the American Kennel Club due to it being of similar appearance to the white Pomeranian, American Eskimo Dog and Samoyed. 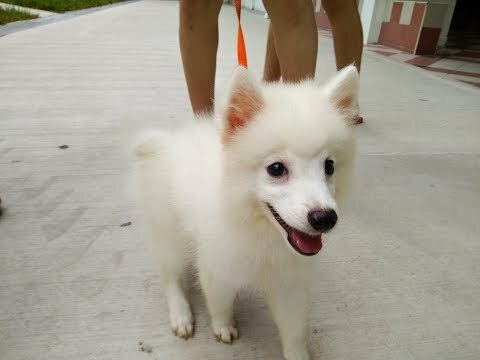 While they are a relatively new breed, they are becoming widely popular due to their favorable temperament and other features. 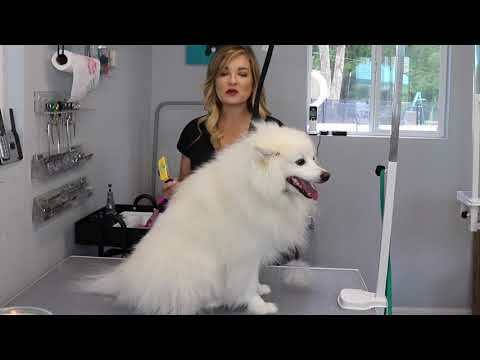 The major health concern is patellar luxation, and a minor recurring concern is that the breed can be prone to runny eyes. 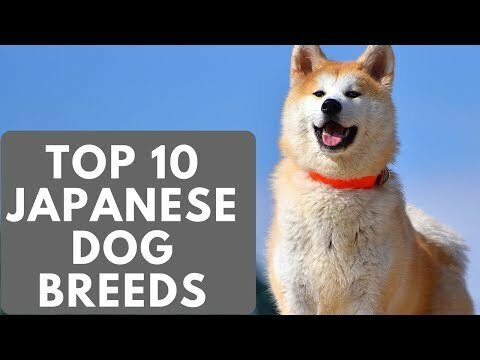 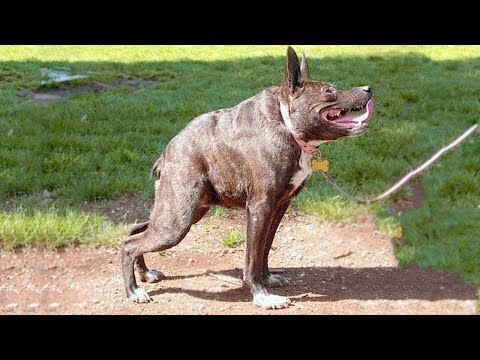 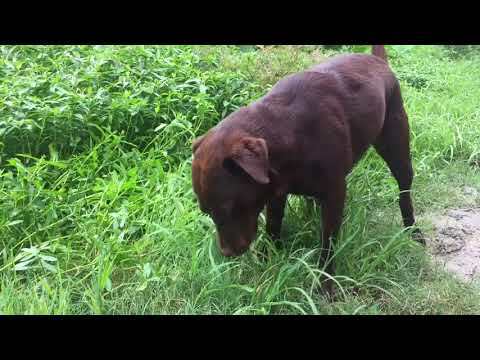 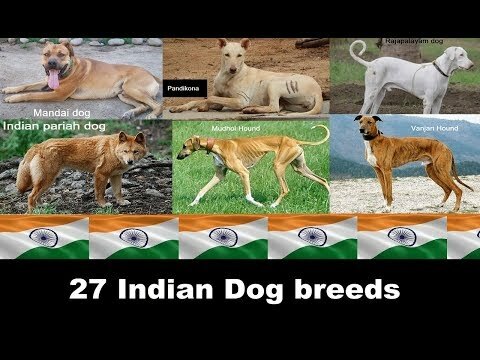 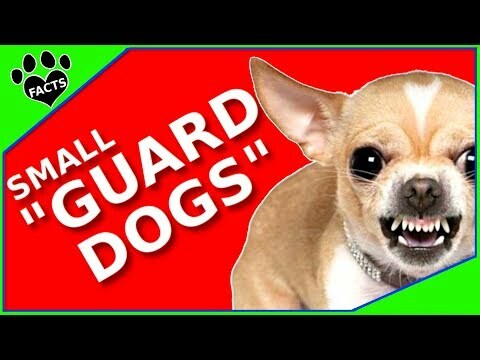 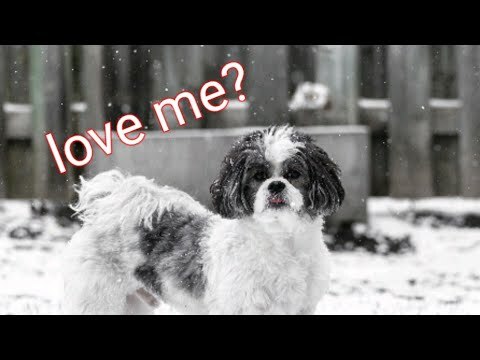 They can act as reliable watchdogs, but are a type of companion dog and prefer to be an active part of the family. 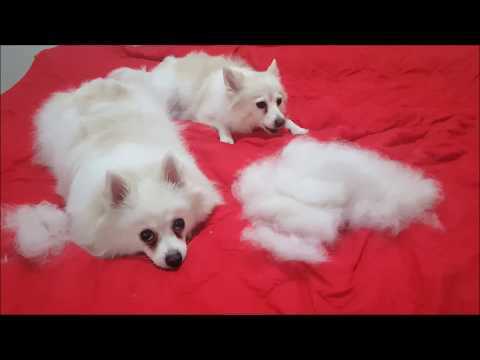 Although they might appear fluffy, they are a low maintenance breed as dirt does not stick to the coat. 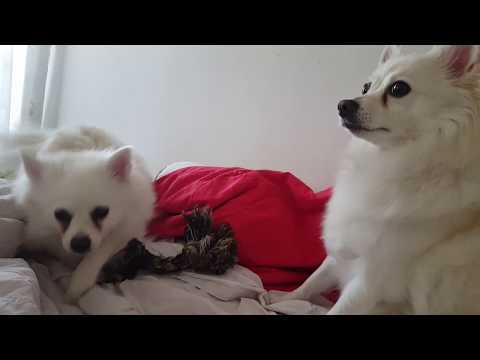 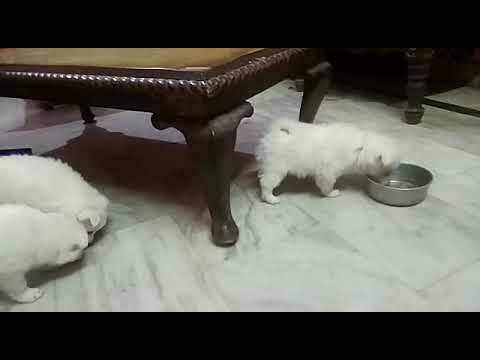 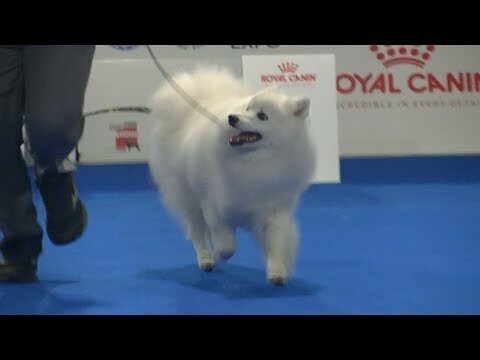 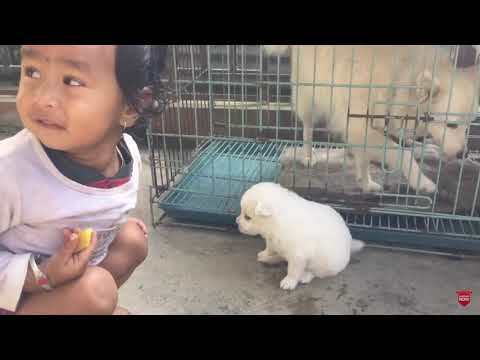 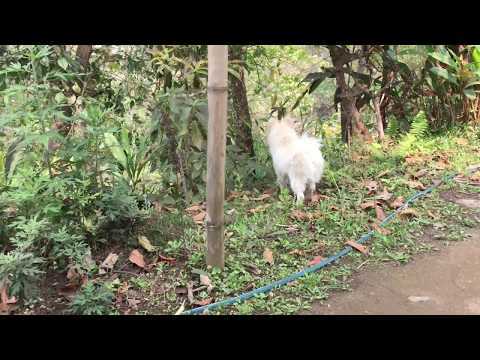 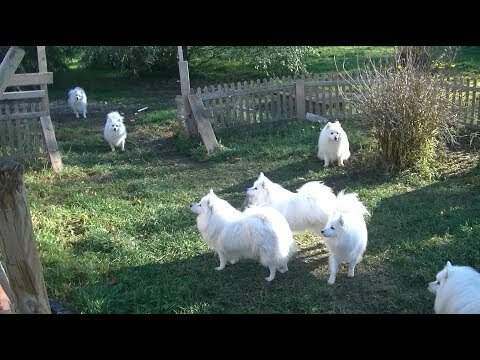 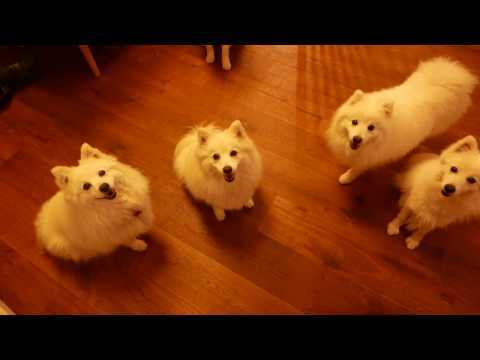 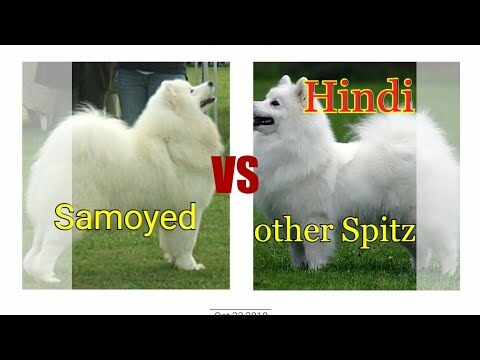 Samoyed vs other spitz dogs. 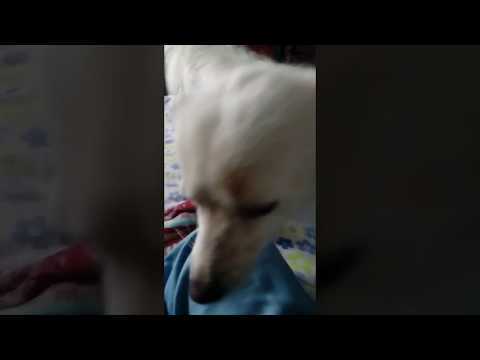 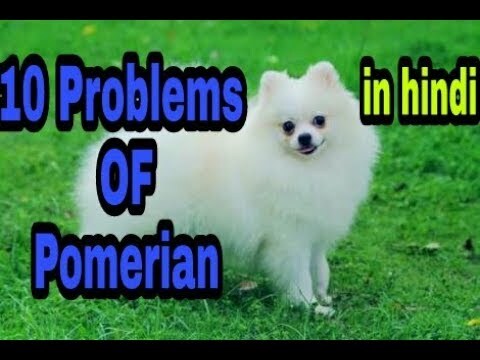 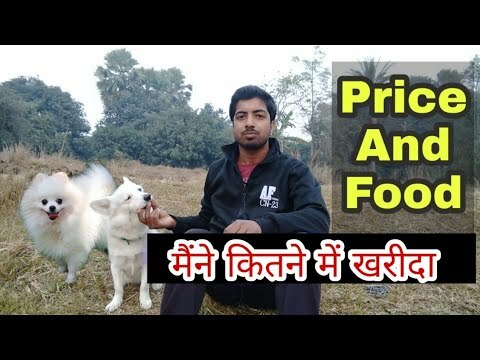 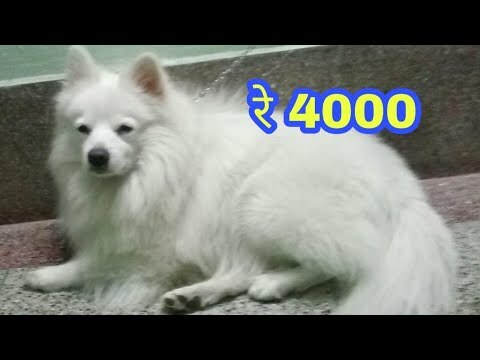 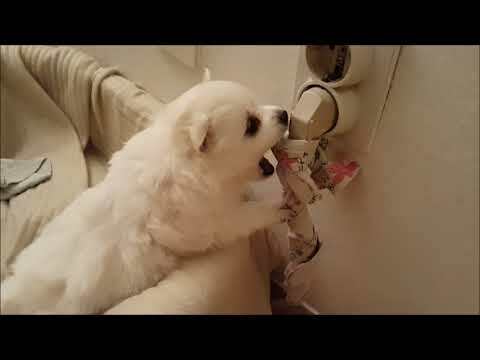 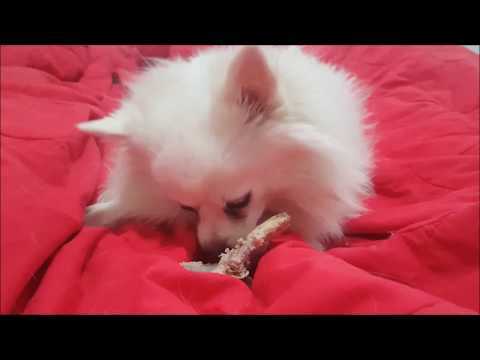 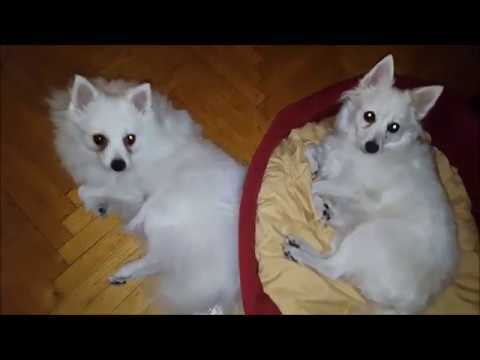 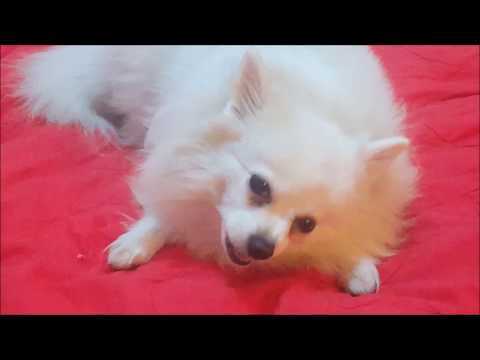 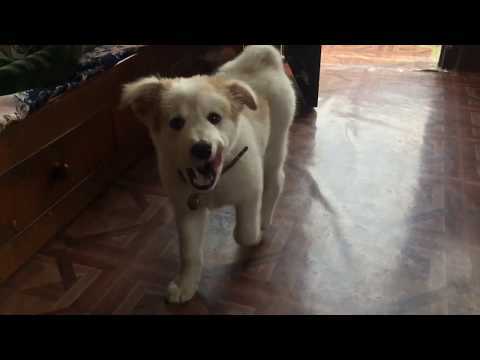 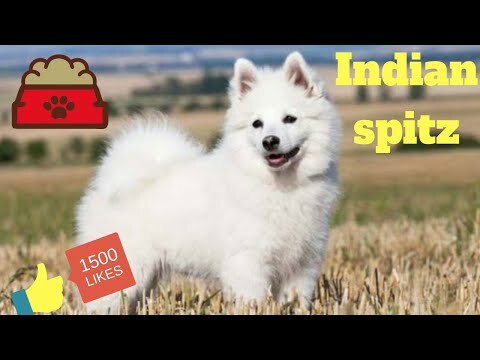 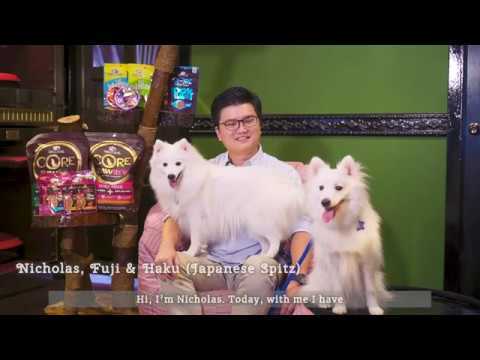 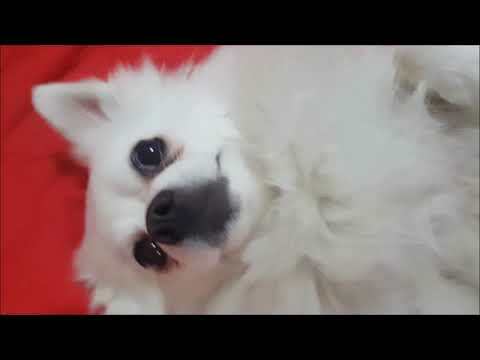 GERMAN SPITZ DANGEROUS DOG BREED! 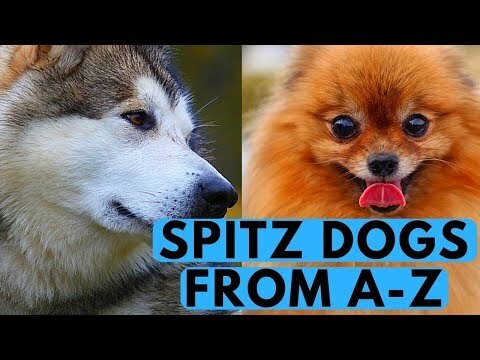 German Spitz: Cleanest dog breed - almost as cats! 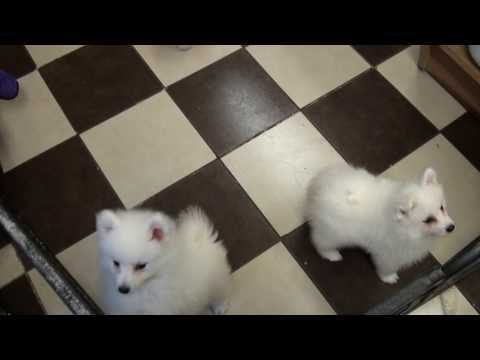 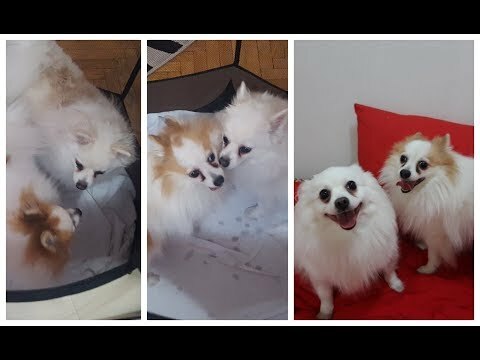 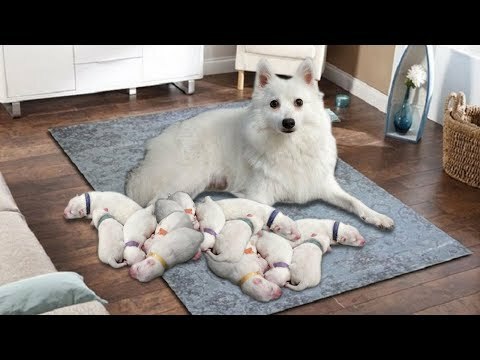 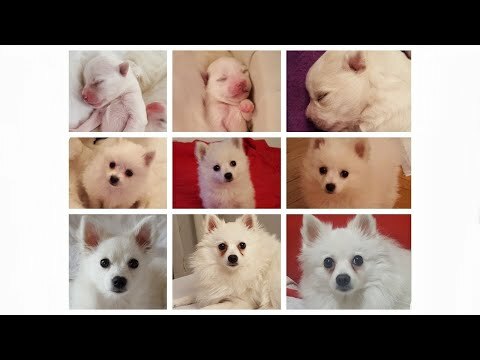 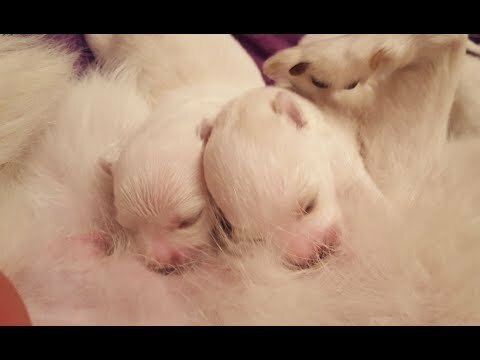 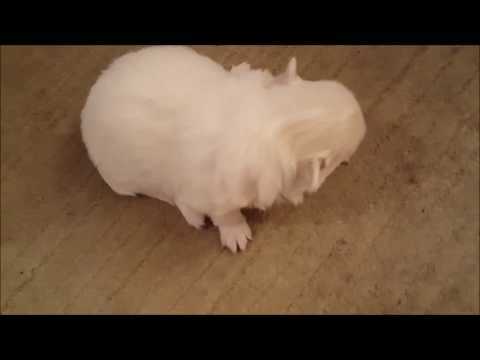 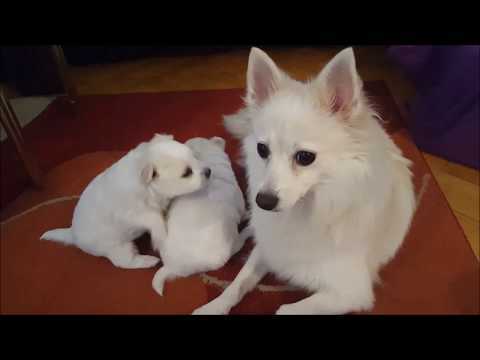 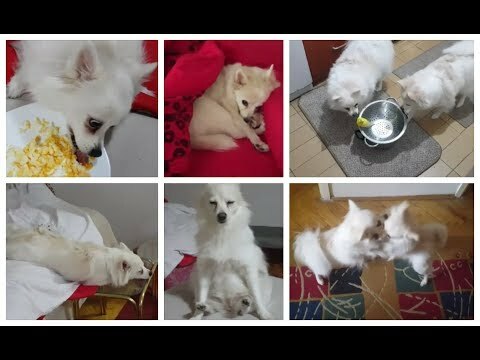 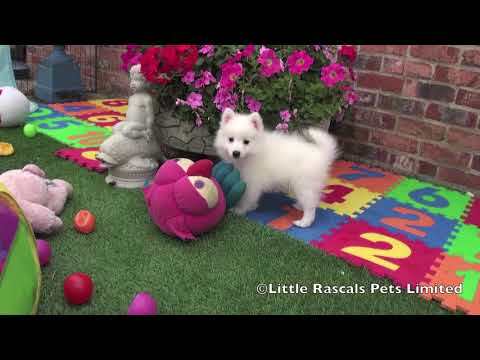 Newborn Small German Spitz Puppies: The First 8 Minutes of Their Lives!